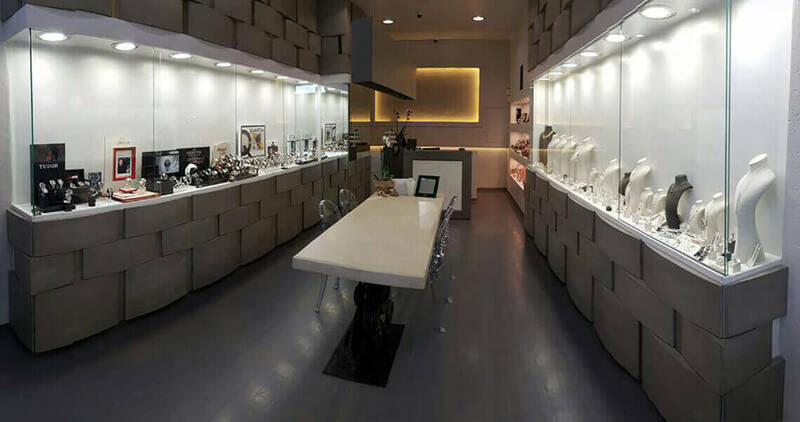 Our passion for jewelery and watch as well as 20 years of experience in designing and making jewelery have been a privilege of excellence in the world of jewelery and high watches. The excellent quality and respect for the customer and his needs is a landmark in our daily course in this area. Always aiming for your best service, this site was organized, but that does not mean that personal contact will never stop us moving incomparably. Our passion for jewelry and clock, as well as 20 years of experience in both the design and the manufacture of jewelery, have been a privilege of excellence in the world of jewelery and high watchmaking. Subscribe to our newsletter and be the first to know about our special offers!